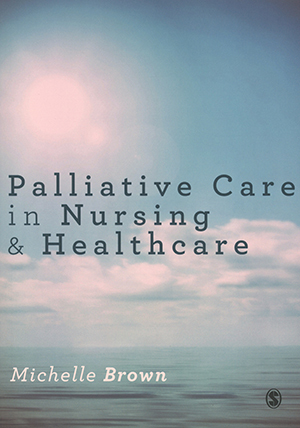 Helen Reeves reviews an introduction to the principles and practice of palliative care. This informative textbook provides a clear and concise introduction to the principles and practice of palliative care. While the subject matter is not new, the format and style of the book makes the information easy to read and understand. Good use of case studies and reflections throughout helps to engage readers to work through difficult situations. The initial chapter sets the scene with descriptions of palliative care in the past, present and future, and is a great introduction for professionals who do not work in a palliative care setting. The final chapter on support for practitioners in palliative care is particularly useful and covers a good range of topics. Though aimed at nurses and health professionals in palliative care, this would be useful for anyone working in healthcare. It is also a good text for nursing students seeking to become familiar with the principles of palliative care. It is good value for money and all libraries should stock it.